Our ASL Videos are perfect for Homeschoolers! Start signing effectively in under an hour! Learning sign language fits in perfectly with learning at home. It can sometimes get a bit awkward when you are just starting out or learning more advanced signs. Don’t worry about it! Draw your curtains and get down to learning! Rewind, rewind, rewind. Can you rewind your professor? Probably not, though you might want to mute him. You can do both and more with our at-home learn sign language video series. Pause, rewind, stop, re-play, mute, turn the volume up and more. No wonder some of our students have started signing effectively in under 1 hour! Start to learn American Sign Language now, our course 1 is on sale for the next 7 days at over 50% off! If you like it let us know and we will send you another coupon. Get started now and save $50 on our complete ASL course 1. Money back guarantee! To read more about how Sunny, the creator of The Sign Language Video Company, started her life of American Sign Language signing, click here. 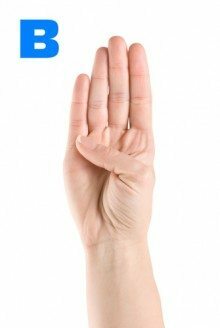 Learning American Sign Language can be a very rewarding experience both because of the challenges it presents and also the knowledge you will gain. A Sign Language course at a local college can get expensive so why not try out a better, proven method, sign language videos. 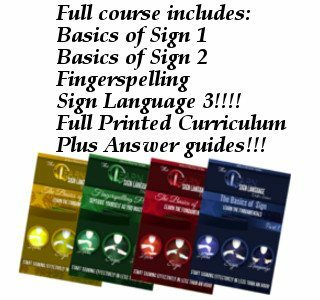 Try the Learn Sign Language Video Series and start learning this great language today. 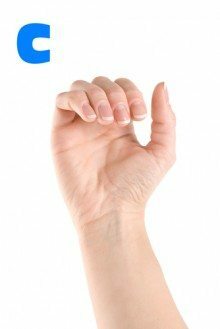 Sign Language courses can be found easily online. Some of them are free and some are expensive full courses. We try to stay right in the middle with our sign language course. We offer a good, fair and affordable price that also shows the value of our ASL series. 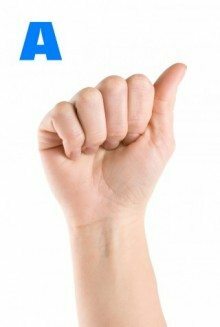 ASL is a great language to learn and we think learning ASL should be easy and affordable. Get to know our ASL video series and start your ASL journey today.